Open systems have no borders. 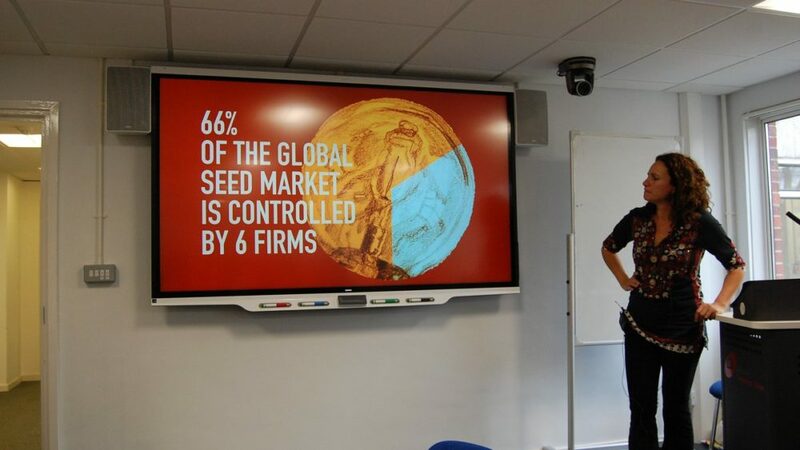 On January 21, Anabel Marín, director of Bioleft, was part of a discussion on #STIPolicy in Latin America, at Science Policy Research Unit (SPRU), University of Sussex. One of the main subjects was the importance of interdisciplinary work, and of the need to interact with the areas in which the future generations of public officials on STI are trained. 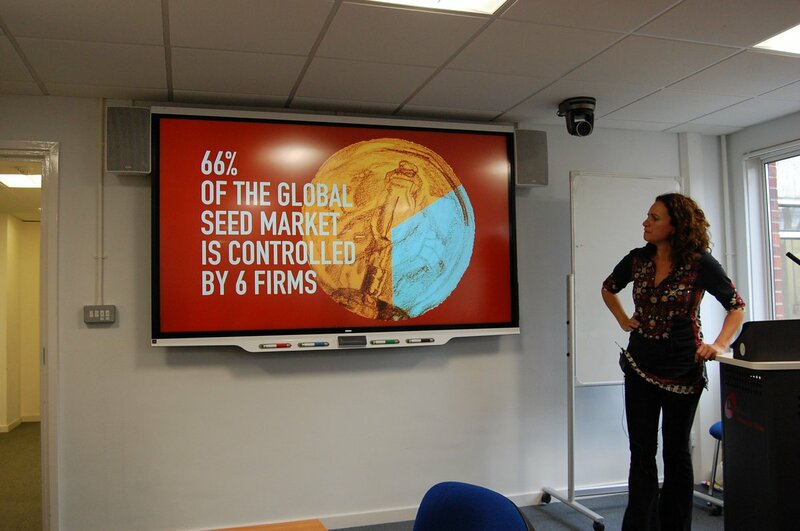 On Thursday, January 24, Anabel presented Bioleft and the paradigm of open seeds at the STEPS Centre seminar at the Institute for Development Studies (IDS), Sussex. STEPS is the center that coordinates the Pathways to Sustainability program, within which Bioleft was incubated, together with other sustainability projects in Mexico, Kenya, India, China and the United Kingdom. The talk was recorded and will soon be available online. Not all are academic conversations. Next Sunday, February 3, Adrian Ely, from STEPS, will present Bioleft on Seedy Sunday, a community seed exchange event in Brighton. There we will share ideas about how to promote the free circulation of seeds among urban farmers. Free admission!